About 1910, William Henry Edward Terry came to Ray City, GA from Florida and built the first brick building in the new town. 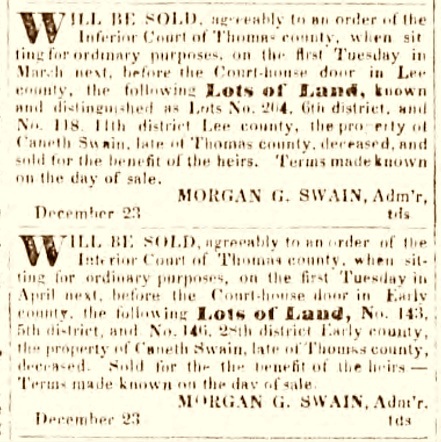 Mr. B. W. Boyd, of Valdosta, was given the contract to construct the new building on the south side of Jones Street near the corner of Paralleled Street, in Ray City. Mr B. W. Boyd of this city has been given the contract to put a second story on Mr. Gregory’s building at Adel, the upper story to contain offices. He also has been given the contract to build a two-story brick building for Mr. W. H. E. Terry, at Rays Mill. 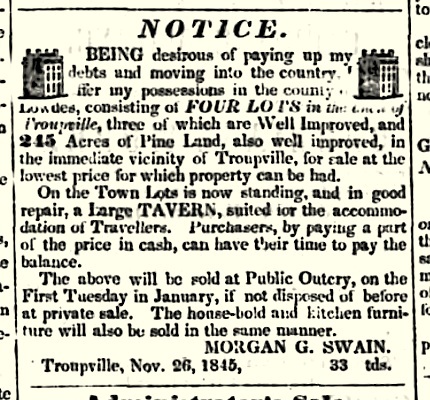 But even earlier, Terry was advertising his new store in The Valdosta Times. 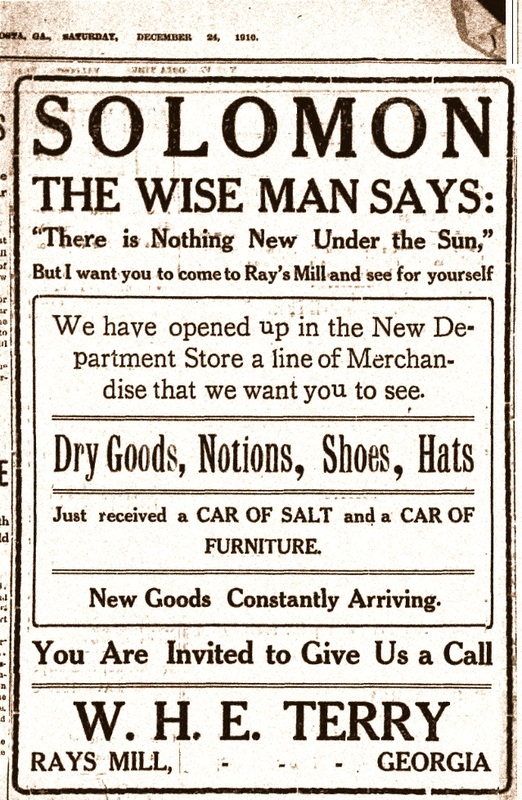 Advertisement for W. H. E. Terry, Rays Mill, GA appeared in the Valdosta Times, Dec. 24, 1910. 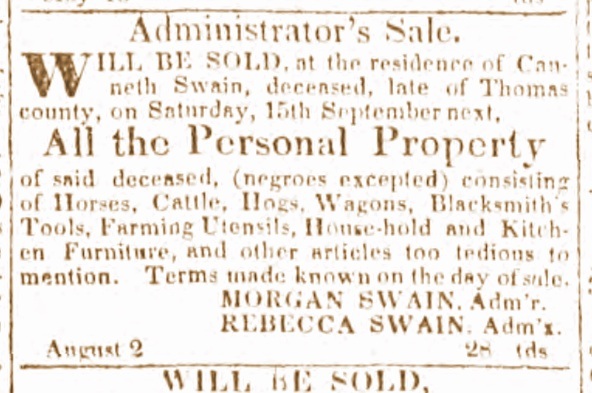 An early photo of the town features a department store offering “coffins and caskets. 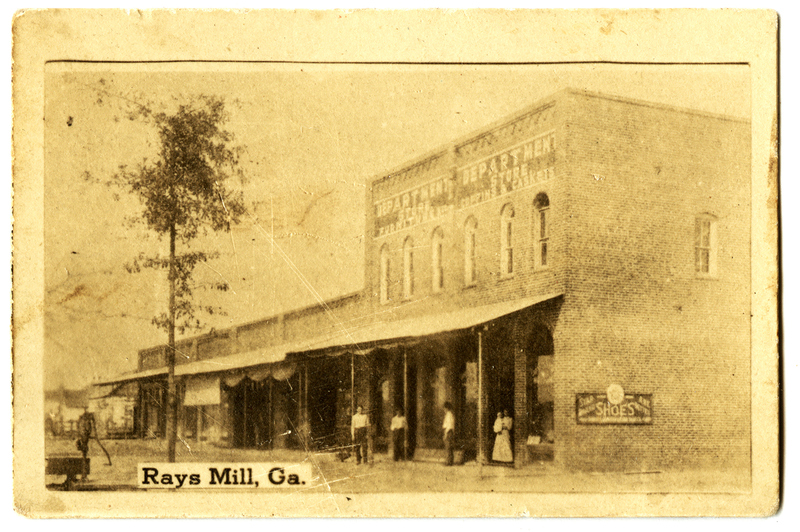 Early photo of Rays Mill (Ray City), GA. Note storefront signage for caskets and coffins. Was this the building constructed by W. H. E. Terry? The old building was torn down in the early 1950’s. 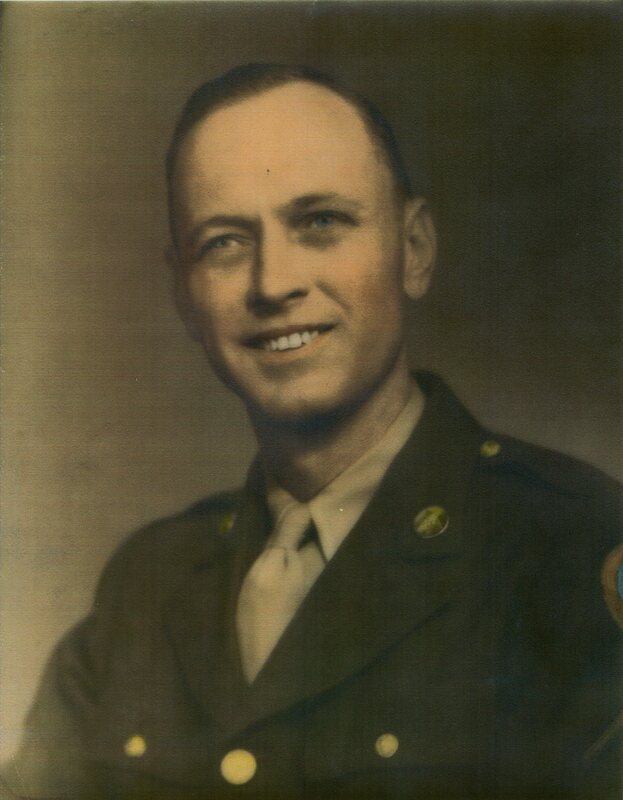 William Henry Edward Terry was born August 26, 1890 in Madison County, Florida. His father, Zachary Taylor Terry, was from Alabama, and his mother, Mary Virginia Pert, was a Florida girl. In 1900, at age nine, little Willie Terry was living with his family in Macedonia, Madison County, FL. Willie’s father was a farmer. Willie had attended school for two months that year, he could not yet read or write. 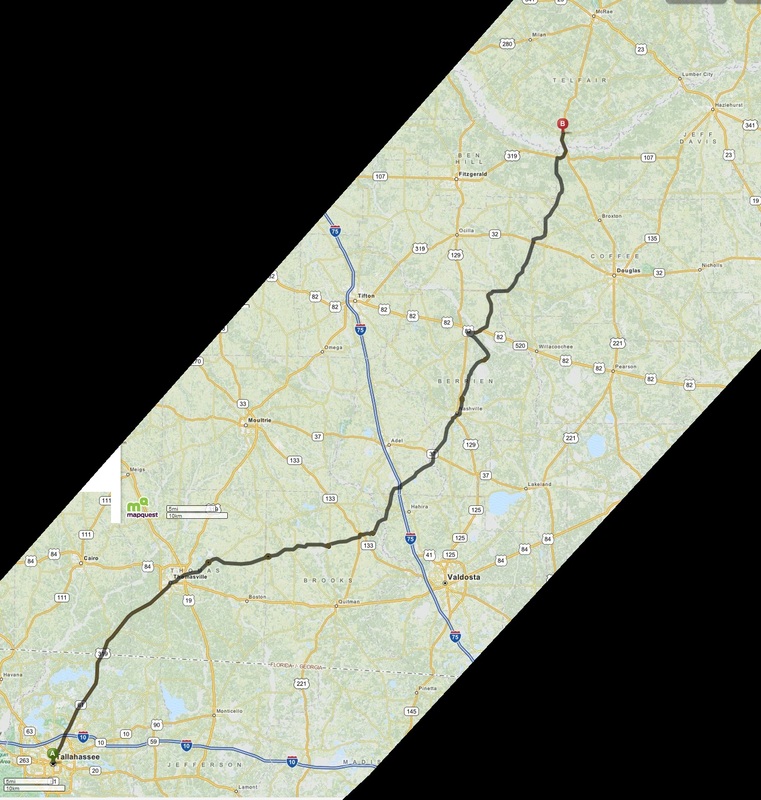 About 1910 W. H. E. Terry came from Florida to live in the new town of Ray City, GA. At the age of twenty-something, he was tall and slender young man, with blue eyes and black hair. 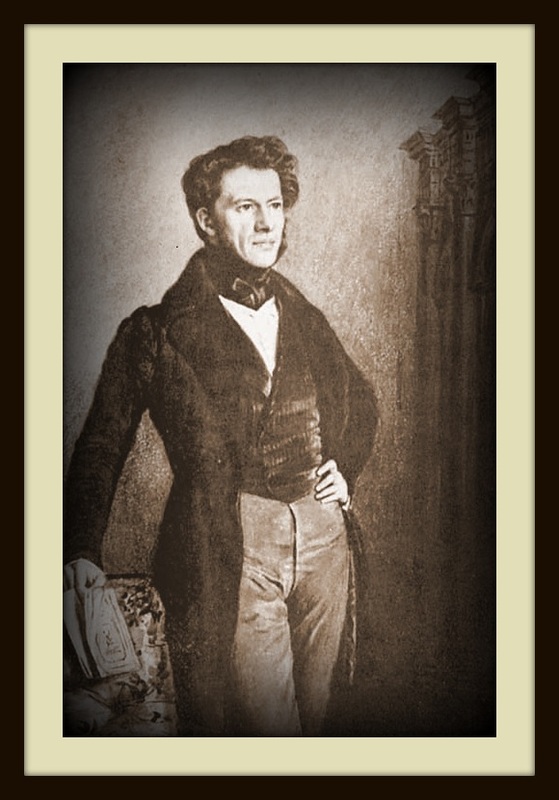 An entrepreneur, W.H.E. 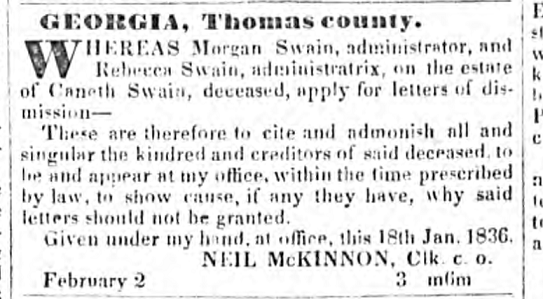 Terry became one of the young businessmen of Ray City, building one of the first brick buildings in the community (W.H.E Terry’s Store at Rays Mill, GA). 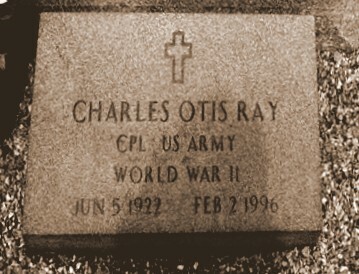 His brother, Charles Oscar Terry, became the town pharmacist, and their cousin Harvey Terry, became the editor of the Ray City newspaper. In Ray City, William Henry Terry met Nebbie Luckie. 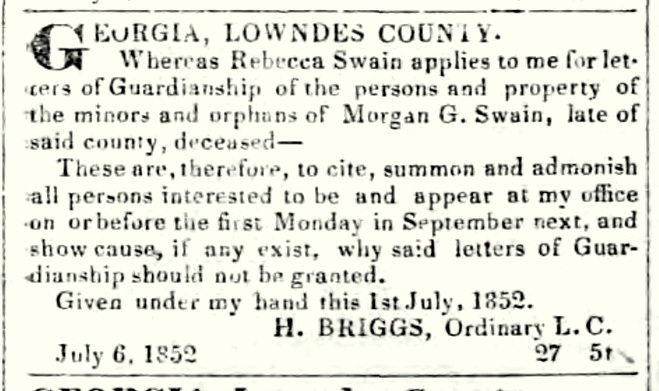 She was the daughter of William F. Luckie, a successful businessman and a big sawmill operator of Ray City, GA (see William F. Luckie ~ Luckie Lumber Mill). On August 23, 1913 William H. E. Terry and Nebbie J. Luckie were joined in holy matrimony. 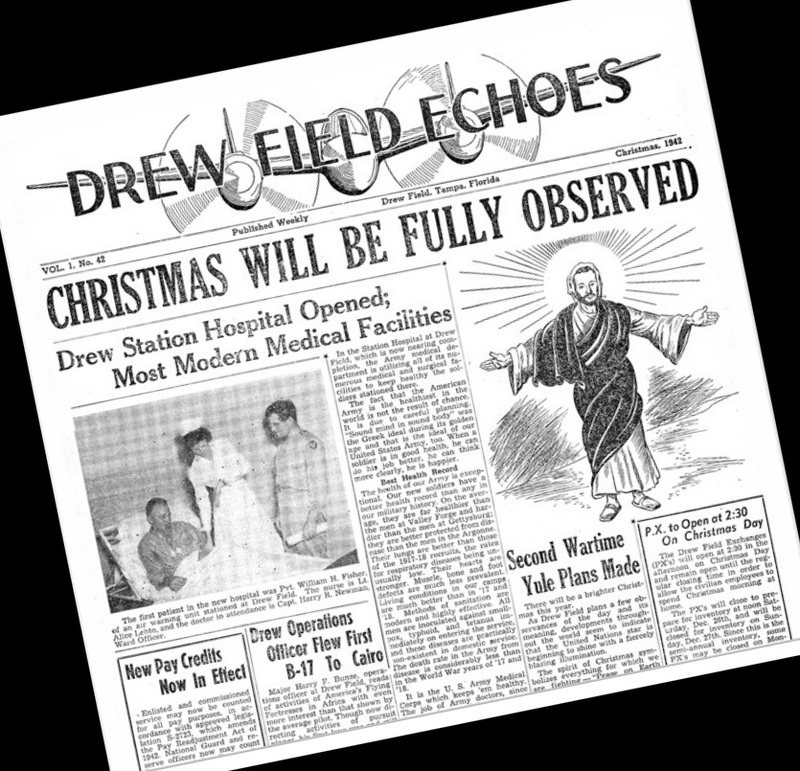 W.C. McGill, Minister of God, performed the ceremony. 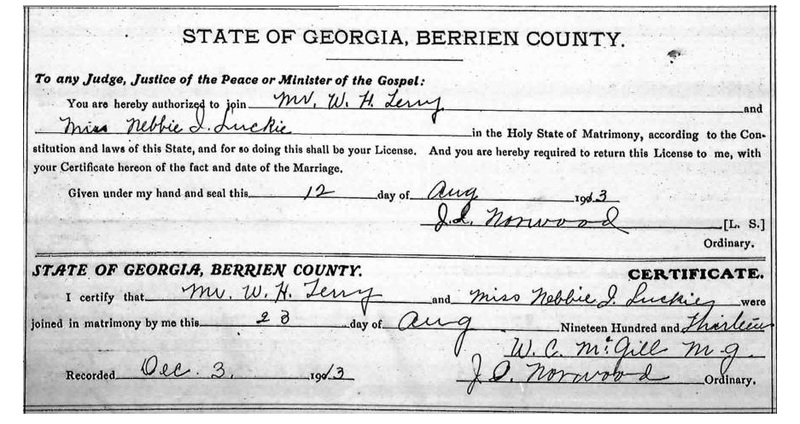 Marriage certificate of W. H. Terry and Nebbie Luckie, August 28, 1913. On March 8, 1916 Nebbie gave birth to their first son, whom they named after his father. 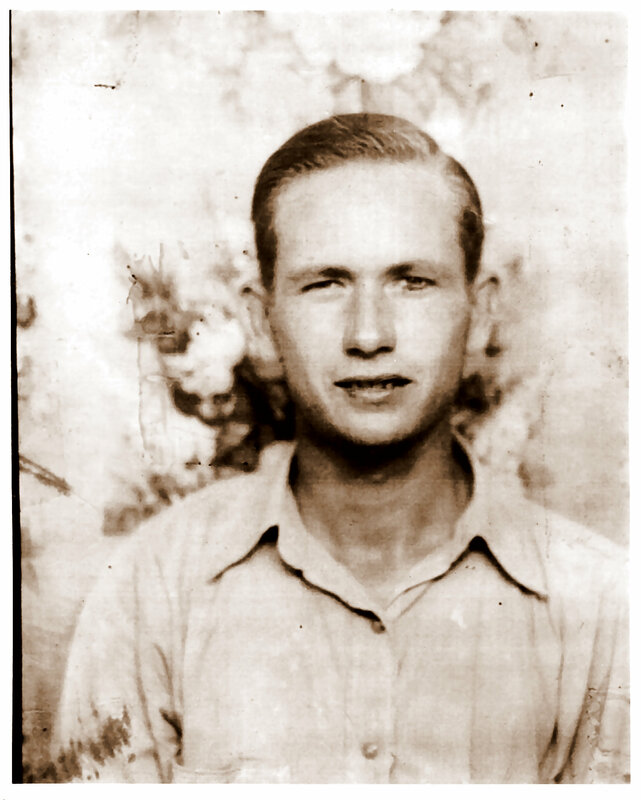 A second son followed, Charles Herman Terry, born October 24, 1917. With a young family to support, William Henry Terry went into the drug store business with his brothers. In the meantime, the United States had entered World War I, declaring war on Germany on April 6, 1917. William Henry Terry and cousin Harvey Terry, registered for the draft on June 5, 1917. 1918 Draft registration of W. H. E. Terry. In 1920, William H. Terry lived in a home on Main Street, Ray City, GA. Just a few doors down the street was the home of C. Oscar Terry, proprietor of a drug store. William H. Terry was working as a retail drug salesman. Effie Guthrie Knight, subject of previous posts, became one of his employees in 1923, hired as a saleswoman at a salary of $150.00. 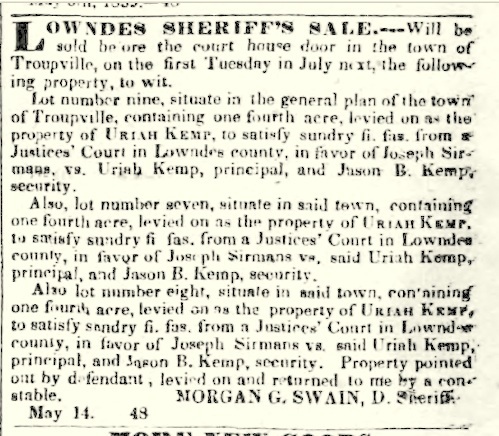 By 1930 W. H. E. Terry had moved to Quitman, GA where he continued in the retail drug trade. 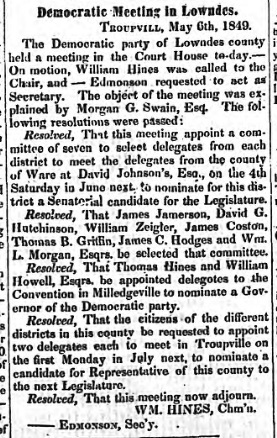 His brother, C. O. Terry, had acquired the drugstore in Quitman (see Ray City Soda Jerk). Isbin Sylvester Giddens was born in Berrien county, Ga. in 1858, a son of Elizabeth Edmondson and William Giddens. “His family is Southern, his paternal grandfather having been a native of North Carolina, and his maternal grandfather of Virginia. 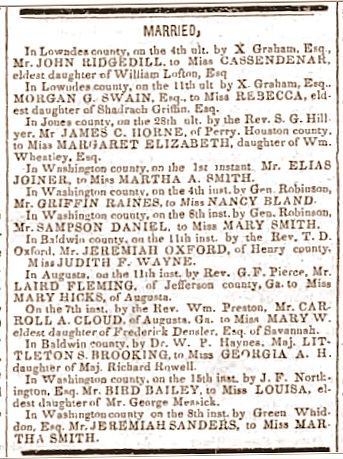 His father, William Giddens, was a planter in Georgia, a county judge and a soldier in the Confederate army. His mother, Elizabeth, was also a Georgian by birth. 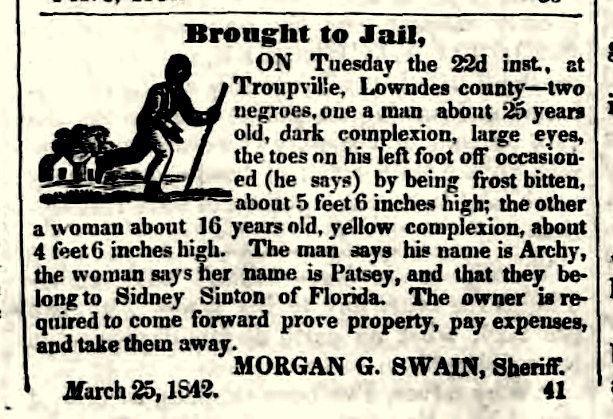 ” Isbin S. Giddens was the youngest of nine sons. 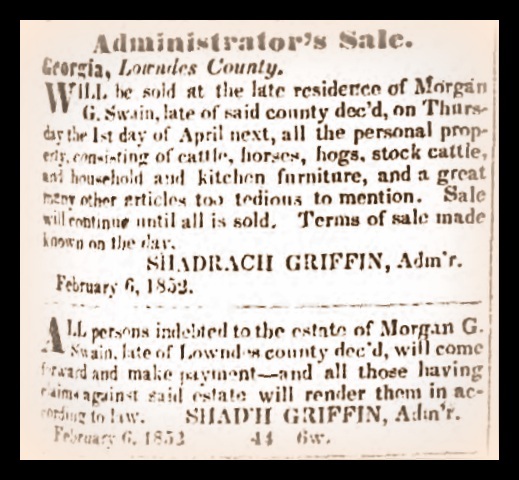 Isbin S. Giddens grew up on his father’s farm, near Ray City, GA in the 1144th Georgia Militia District, where he and his brothers helped work the farm. 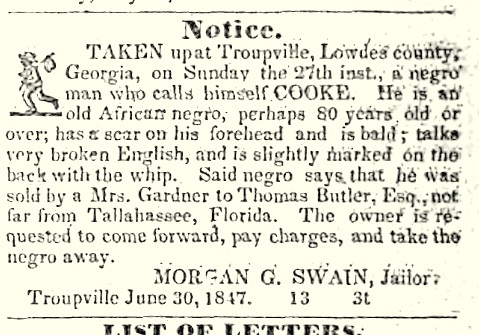 By 1880, Isbin S. Giddens had moved to Manatee County, Florida where he was working as a grocer and living in the household of his brother, Matthew Giddens. 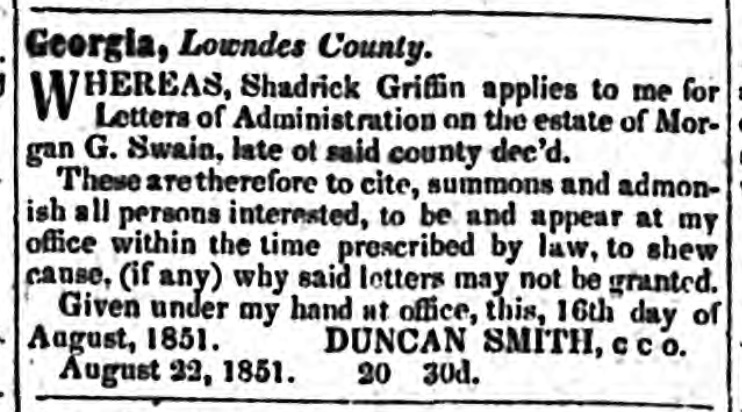 Some time before 1890, Isbin S. Giddens moved to Hillsborough County, FL where he served as county treasurer. 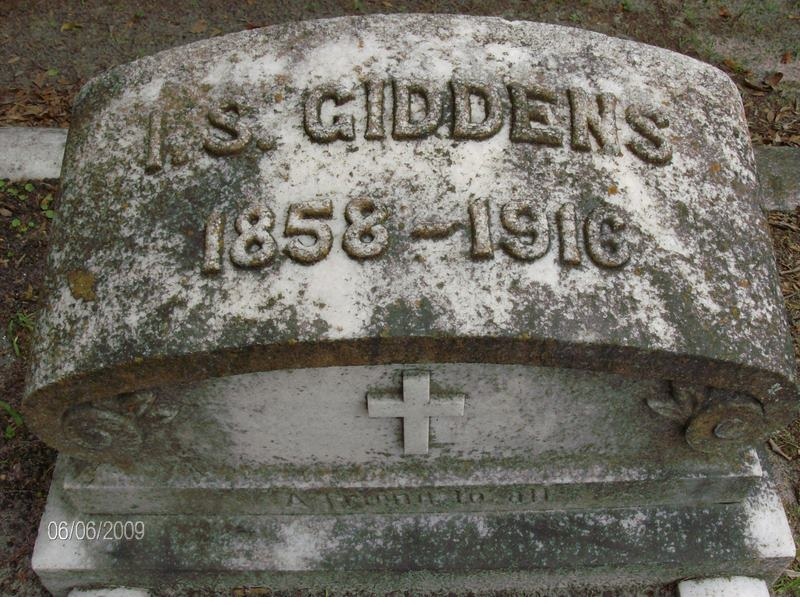 He enjoyed great success as a grocery merchant forming his own company, I. S. Giddens & Co., wholesale grocers, of Tampa. In 1900, the Giddens’ home was located on Seventh Avenue in Tampa, FL. By 1905 Isbin S. Giddens had all but retired and, by 1910, moved to the flourishing Hyde Park district of Tampa, where he was engaged as a self-employed real estate broker. 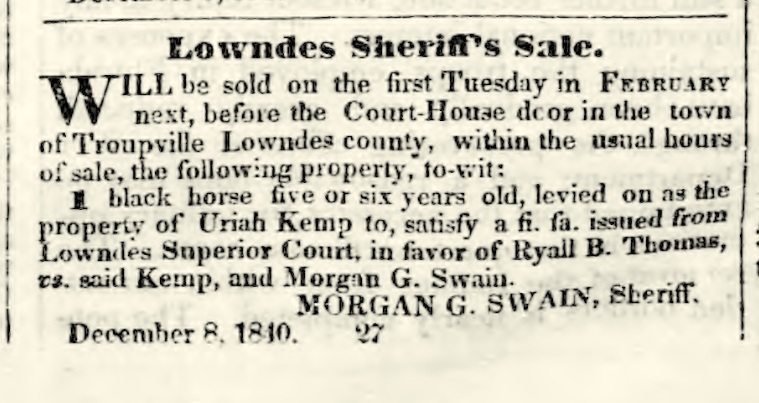 Three of his brothers also settled in Tampa, where they were among the prominent citizens of the city: County Commissioner Marcus F. Giddens, Dr. John A. Giddens, a well known dentist, and Henry Clay Giddens, a successful business man. 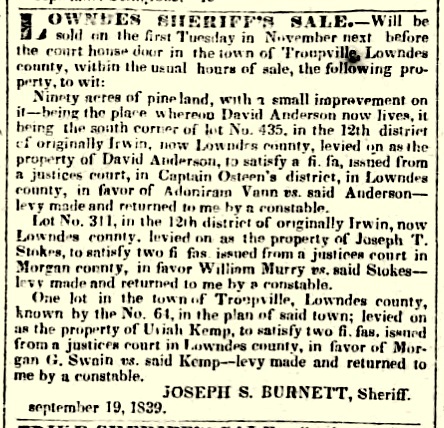 In 1905, Isbin Giddens made a trip back to the old neighborhood in Berrien County. 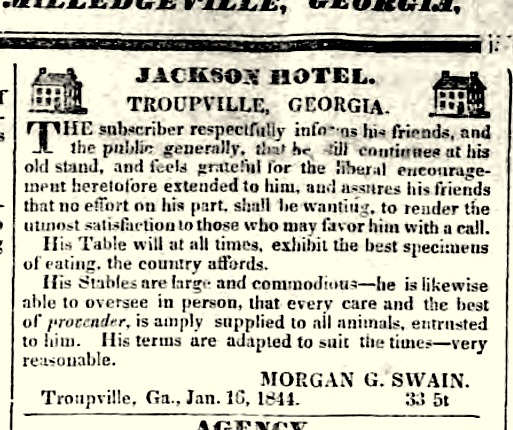 His visit was reported in The Valdosta Times. An Old Berrien County Boy. Mr. I. S. Giddens, a retired capitalist of Tampa, Fla., was in Adel Monday, a guest of his niece Mrs. W.B. Wilkes. 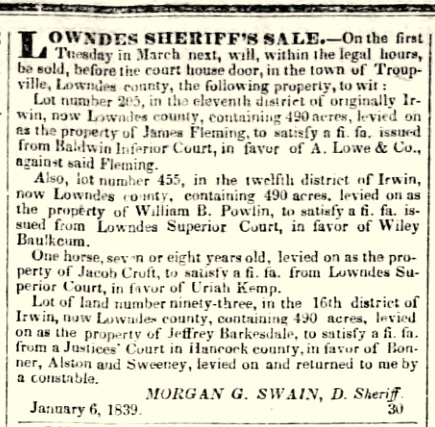 Mr. Giddens was reared in Berrien County and went to Tampa when it was hardly as large as Adel. He was treasurer of the county there for fourteen years and made a fortune in the wholesale grocery business. He has a summer home in Monteagle, Tenn., and spends a good deal of the time there. His wife is visiting in Valdosta. Her health has not been good for some time but is now much improved. Mr. Giddens has many friend in Berrien who were glad to see him. -Adel News. Mr. Giddens is a brother of Mrs. J. B. Carter, of Valdosta, and Mrs. Giddens has been a guest of Mr. and Mrs. Carter for a few days. Grave of Isbin Sylvester Giddens (1858-1916), Woodlawn Cemetery, Tampa, FL.